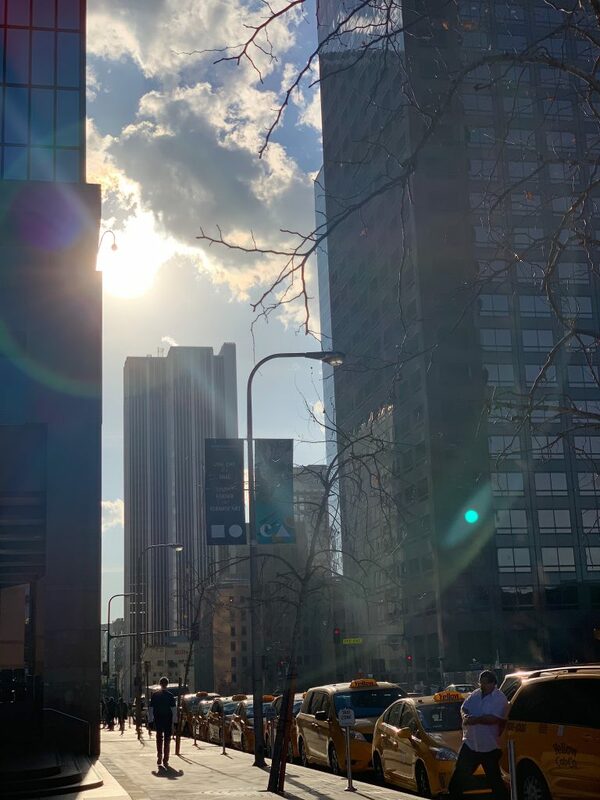 Over the past few years I’ve lived in Los Angeles, I realized that there are so many things to do in Downtown LA other than barhopping. I started to make a list of places to go with my family and friends who would visit from overseas or out of state and now that list is three pages long! Here are a few ideas for the next time you want to be a tourist in your own city. 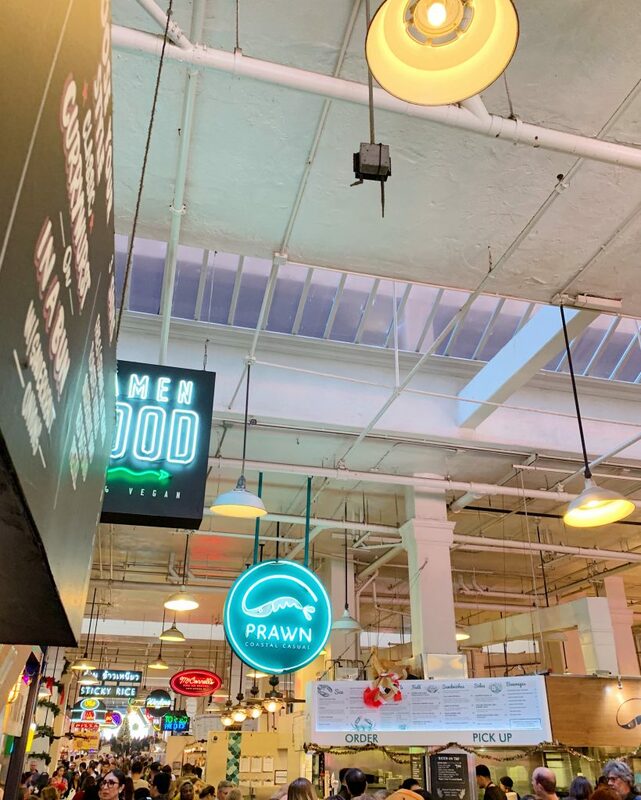 Grab a quick bite at the historical Grand Central Market. There are so many food vendors that you could choose from, including diverse options reflecting Los Angeles’ rich cultural variety like German, Thai, Chinese, Mexican, and so much more. I recommend DTLA Cheese or Eggslut. When you’re done eating, you can take the famous Angel’s Flight trolley on South Hill Street to start heading towards The Broad Museum. Angel Flight is a railway that is 117 years old and costs $1.00 to get to the top in less than a minute. In the past, it connected the tenement communities of the city, and after being closed for awhile, it’s a can’t miss spot! Alternatively, you could take the never-ending stairs if you’re feeling like doing a mini workout. When you get to the top, it will be a short walk to get to The Broad museum. Make sure to reserve tickets online (it’s free) ahead of time to avoid a line! The Broad has some of the most influential modern art from artists like Ragnar Kjartansson (beautiful music installation), Cindy Sherman, Andy Warhol, Ed Ruscha, Roy Lichtenstein, and of course the instagram-worthy Robert Therrien & Yayoi Kusama. Insider tip: If you take the glass elevator down to leave, go back up the stairs to get a sneak peek of where the museum stores their art! This place is called “the vault” and it’s pretty cool to look at. On the eastern edge of Downtown LA is the Arts District and Little Tokyo. These two locations are for those who truly love galleries and boutique stores. I love visiting this part of the city because there’s always something inspirational that you wouldn’t expect to find. 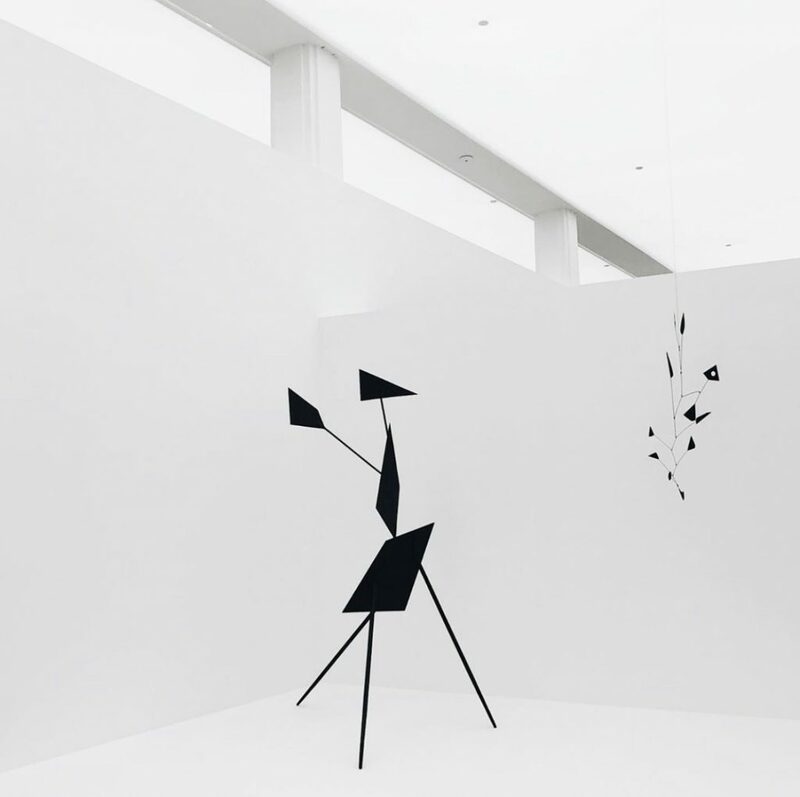 The last time I visited, I went to Hauser & Wirth and was deeply moved by the works of Alexander Calder. Nearby, there is also a cute store owned by a married couple called Poketo. This place is one of my favorite stores near Little Tokyo. They have cute stationery, accessories, and home items that are sensible and aesthetically pleasing. If you’re feeling hungry, I recommend Wurstküche for German sausages and dessert at The Pie Hole in the Arts District. If you’re willing to wait in line, the ramen at Daikokuya is phenomenal and so is the matcha ice cream at Tea Master in Little Tokyo.